Five Questions You Should Ask When Considering Selling Your Home. Today's housing market presents considerable opportunities for both sellers and home buyers. 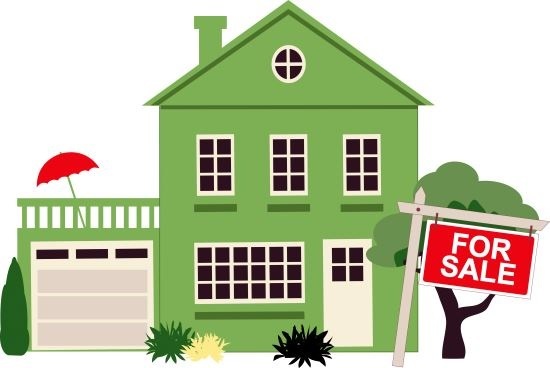 The demand for homes is high and now that prices are stabilizing, and in many cases increasing, across much of the country, it may be the right time to consider taking advantage of the market and selling your home. 1. Have you built equity in your home? Home equity can be defined as the value of a home, minus the amount of outstanding debt. Although equity does not generally develop in the first few years of home ownership, five or more years of home payments may create significant unrealized gains. Any equity you may have can be used to move up to a larger home or as a comfortable nest egg if you're nearing retirement and considering downsizing. 2. Has your income or financial situation improved? You should consider your overall financial situation, including current and future expenses, in order to make an educated decision on a price range for a new home. For example, an increase in salary may allow for an increased mortgage. 3. Has your lifestyle changed? Lifestyle changes are one of the most common reasons people choose to move. Starting or adding to a family may require an extra bedroom or additional square footage. A desire to live closer to work or family may provide the motivation for a home in a new town. Or now may be the time to downsize to a home that requires less up-keep. 4. How is the housing supply in your neighborhood? Demand for homes is high and there are currently not enough sellers for potential buyers. Have you noticed there is only a spattering of for sale signs in your neighborhood? And more importantly - have you noticed how quickly those sale pending signs are posted? With fewer homes on the market, there is more competition for yours, which could mean more offers and potentially more money. 5. Are interest rates attractive? A low interest rate means lower mortgage payments on your next home, even if it is in the same price range. Visit sites like Bankrate.com to get most up to date mortgage rates in your area.